Germany is a fairytale destination, with extraordinary looks like it was pulled straight out of a storybook. The country has carved a niche for itself in various fields – automobiles, music, art, architecture, and the list goes on. However, there are many places in Germany which makes it the enchanting tourist destination that it is. Ever thought that it was just about the beer, food and amazing nightlife? The vibrant country, brimming with tradition and culture has more to offer than you can even imagine! So here are 13 things that you must do in Germany, sure to make you fall head over heels in love with it. When it gets to the vacation, you know what to do. 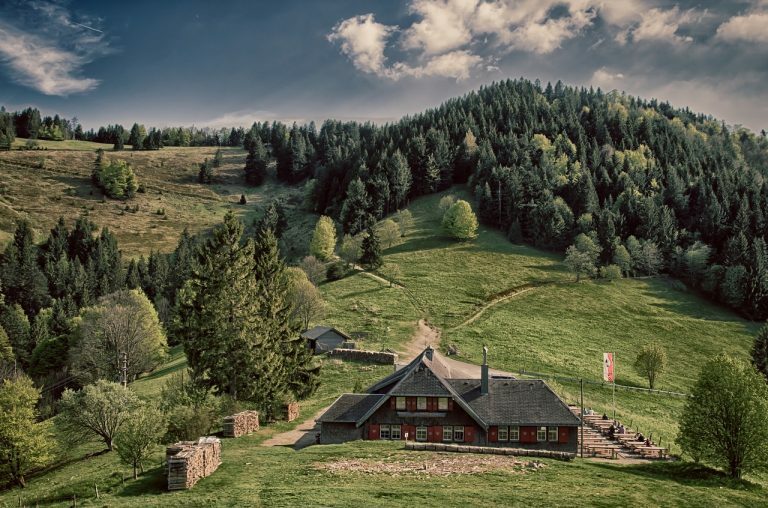 The Black Forest or ‘Schwarzwald’ in German, is a hill range – stretching right from the French border, through Germany and into Switzerland. Surrounded by lush forests and tree-covered hills, this place is perfect for a romantic getaway with your partner. It is known for its hot water mineral spas, hiking trails, and cuckoo clocks! Nuremberg’s ‘Christkindlesmarkt’, one of Germany’s oldest and biggest Christmas markets, is famous for its local Glühwein or mulled wine. 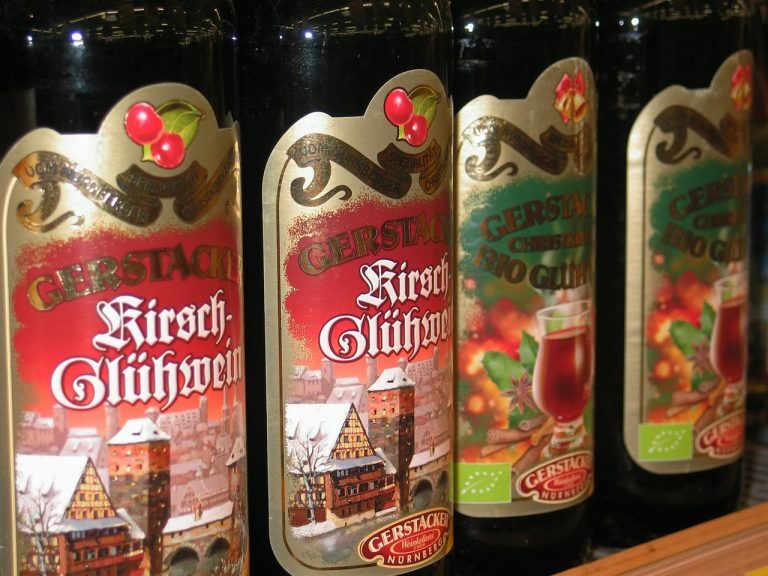 You can also stock up on souvenirs and traditional German handicrafts from the Christmas Market stalls. The ancient Benedictine monastery which sits atop a hill in the historic town of Freising is also home to the world’s oldest brewery, the Weihenstephan’s. It is said to have been founded in the 11th century when the permission was given to the monastery to brew beer for sale to the public. 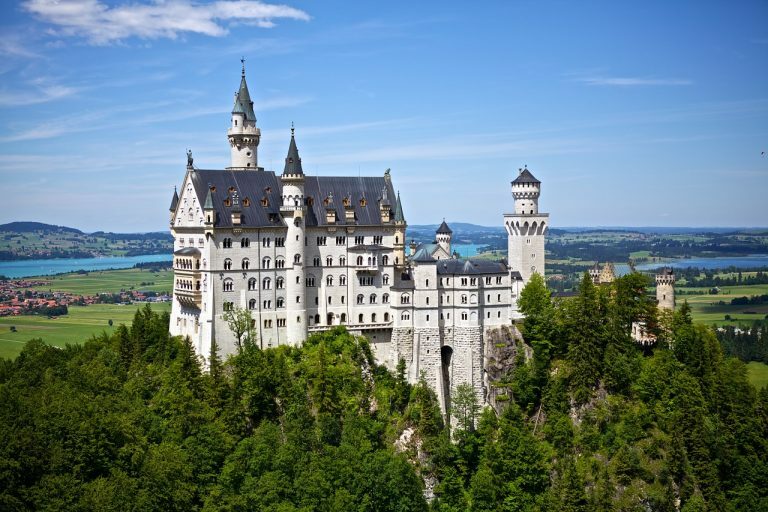 This mesmerizing castle was built by King Ludwig II of Bavaria, who was famous for becoming mentally unstable during his term as king. Though the building of the castle commenced in 1869, the construction never finished, leaving it incomplete on the inside. This castle is also said to have been the inspiration for Sleeping Beauty’s castle in Disneyland. The Deutsches Museum or the German Museum is one of the world’s oldest science and technology museums. It features a number of scientific exhibits – over 28,000, from various fields of science. It is also the most visited museum in Germany, attracting more than a million visitors annually. Go crazy and party under the tents at Oktoberfest, the world’s largest beer festival. Initially celebrated during the wedding ceremony of a Bavarian Mayor and the Princess of Saxony-Hildburghausen, the festival is being held every year since.It attracts about 7 million visitors every year, making it one of the largest folk festivals in the world. The famous fish market at Hamburg is more than 300 years old. It is an open-air market and still remains as one of the world’s historic fish auction hall. It is open 24/7, and attracts about a thousand visitors every day! Stretching across the German-Austrian border is the Bavarian Alps. The most famous peak of the range is the ‘Zugspitze’, which is about 10,000 feet high. 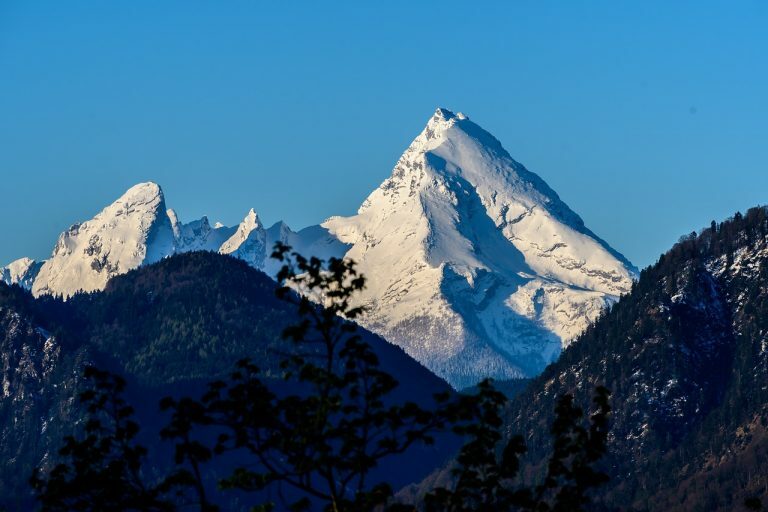 When fully covered in snow, you can go skiing, hiking or even bike through the peak throughout the month of May. 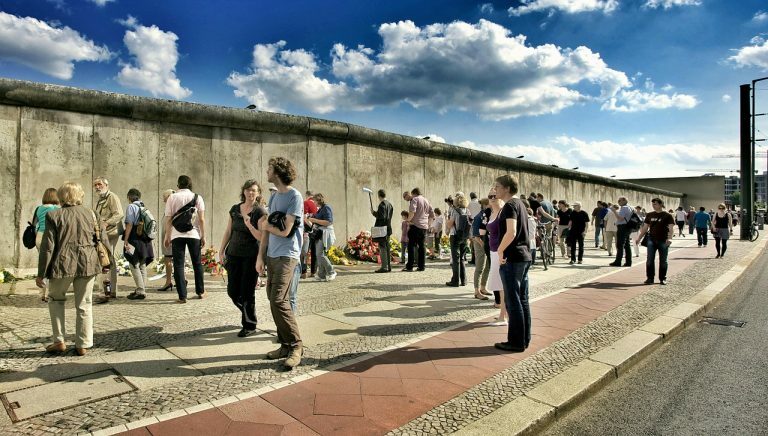 Take the trail to the Berlin Wall to see where it once stood. Also look out for Berlin’s ‘Stolpersteine’ or the ‘stumbling blocks’, which are stone-sized brass blocks that commemorate the victims of the Nazi oppression. The former house of Johann Wolfgang von Goethe who was one of Germany’s most influential writers. Though completely destroyed during the Second World War, it was fully restored and made into a memorial house by the Goethe family. Cologne is the home to many ancient buildings and structures, even as old as from the 4th century. 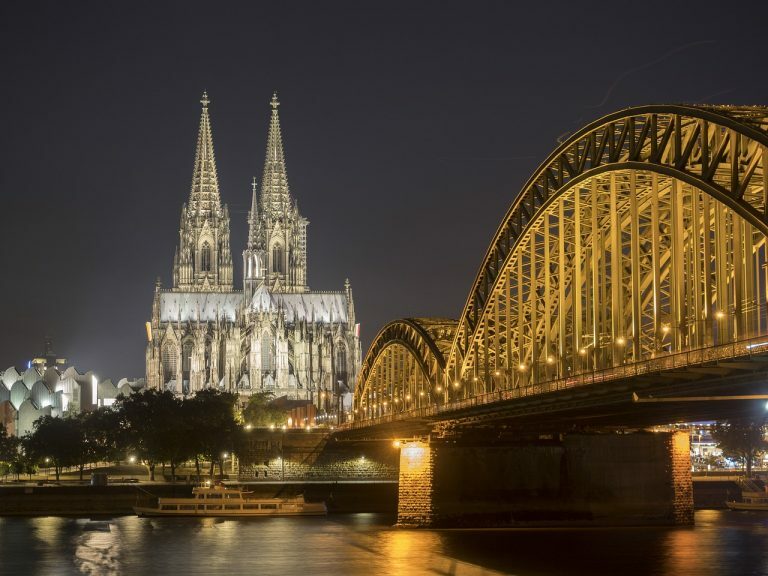 The Cologne Cathedral is one such marvel – a masterpiece of Gothic architecture. It was the tallest building in the world from 1880 to 1890 and is now a UNESCO World Heritage Site. The Rhine is one of the longest rivers in Europe, stretching from Switzerland, through Germany up to the Netherlands. The river is bejewelled by picturesque and historic towns, from where which Germany’s most famous local wine, Riesling, is produced. The former hunting ground of Prussian Kings, it is now the largest park in Berlin, spread over a whopping 600 acres. It is surrounded by the historic ‘Reichstag’ and the Brandenburg Gate, and also the Berlin Zoo.